High quality Lloyd Loom furniture for prestigious venues. As Lloyd Loom trade and contract specialists we know that you focus on delivering a great service to your customers, whether it is a restaurant, bistro, conference centre, hotel or cafè – we can advise and manage the process of specifying the correct contract-grade Lloyd Loom furniture to make your project work. As manufacturers of Lloyd Loom contract furniture we can provide the perfect product for you. Specialising in offering high quality Lloyd Loom at contract grade, we are able to fulfil the needs of the hospitality sector. Providing commercial seating for prestigious venues – comfortable, robust and high quality Lloyd Loom chairs designed for use in restaurants, cafès and bistros, you could say is our bread and butter! 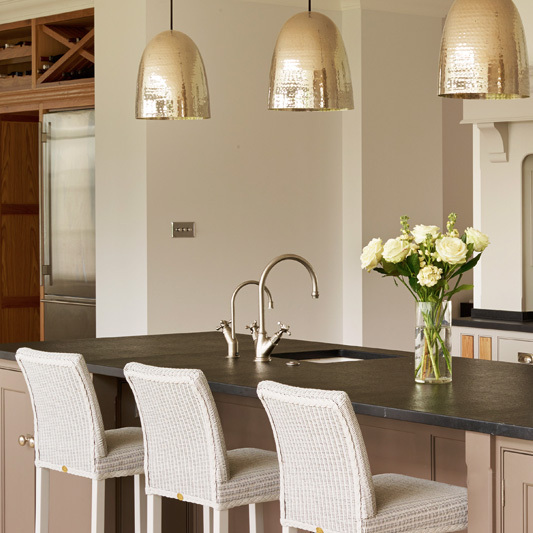 However our range extends well beyond our perfectly balanced selection of dining chairs, from tables, sofas, lounge chairs, we can offer the finest Lloyd Loom to suit your requirements. 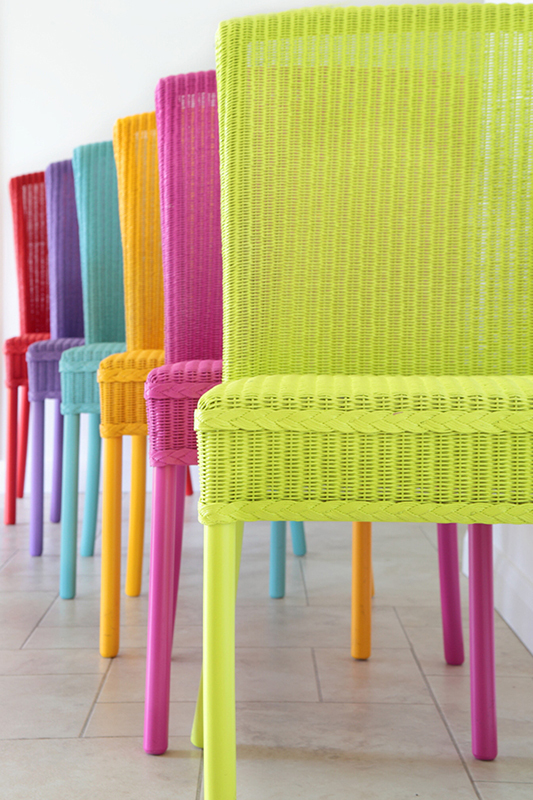 Browse our Lloyd Loom collection or contact us to discuss your requirements. You can be assured that your project will be looked after by a team that not only has years of expertise, but are passionate about Lloyd Loom. Our Lloyd Loom furniture is specified by many interior design professionals from around the world. All of our products are all made to commercial standards so can be freely used in any commercial or residential designs. We offer specific services for our trade and commercial customers. We offer specific services for our trade and commercial customers, whether you are looking to stock Lloyd Loom products in your store or specify a product for a project we are happy to help. Our custom service provides architects, interior designers and commercial customers with the ability to customise selected products from the Lloyd Loom range to suit their project (subject to minimum order quantities). We also utilise existing products, designs and production processes to create tailored design solutions and unique commissioned pieces. To find out more about the products and minimum order quantities contact our Sales team. All our customers have access to a dedicated account manager who understands their business and market needs perfectly. If you would like the opportunity to collaborate with us and become an accredited Lloyd Loom branded display partner, our team are on hand to assist your design of a bespoke display. We are always keen to find new Lloyd Loom retail partners with the right customer and product mix to sell our products. If you would like to become a stockist, just email us at info@LLM with a little bit of information about your business (including: location, how long it’s been operating, and what other products and brands you sell). Our trade sales team will then get in touch to talk through your options. We sell Lloyd Loom to Trade and Contract. If you would like to order any of our pieces, please let us know your requirements. Once you have confirmed your order we shall issue an invoice. On standard pieces we require a pro forma deposit to process the order with the balance payable prior to delivery. Payment can be made by BACS transfer or by credit card over the Telephone. From confirmation of order the lead time is usually 8 weeks. We distribute our furniture for retail customers through our Premier Showrooms and Stockists. Please get in touch for advice on trade and contract delivery. 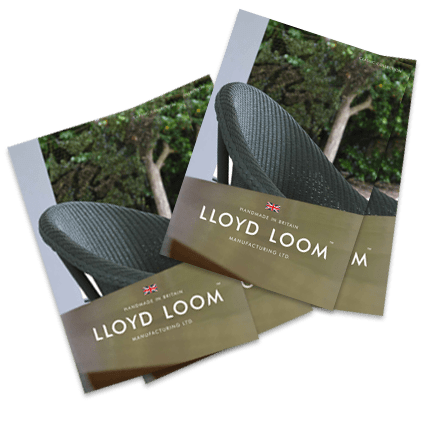 The NEW Lloyd Loom Classic Collection brochure is now available.